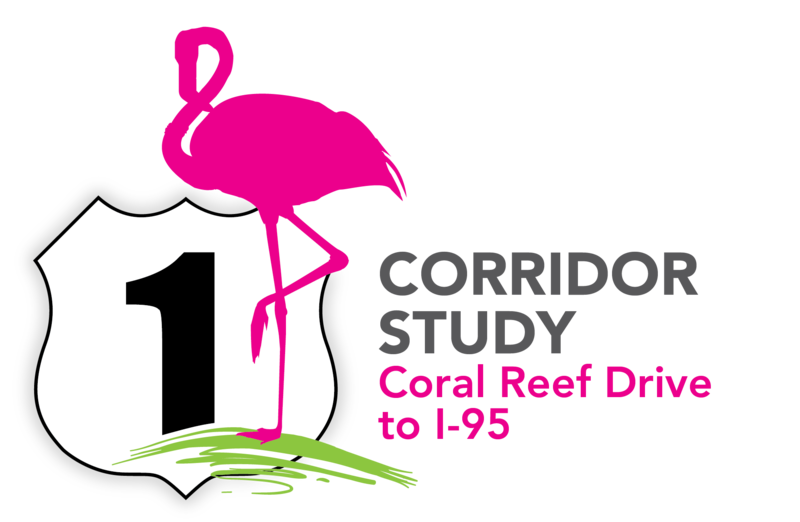 US 1 Corridor Study from Coral Reef Drive to I-95 | Kittelson & Associates, Inc. The Florida Department of Transportation (FDOT) initiated a corridor study from SW 152nd Street/Coral Reef Drive to Interstate 95 in Miami-Dade County. The corridor study will analyze existing conditions to identify recurring congestion locations and evaluate multimodal transportation improvement needs based on future travel demand. Having trouble viewing or using the map? Please contact cromano@kittelson.com with your comments.